Hi gals! 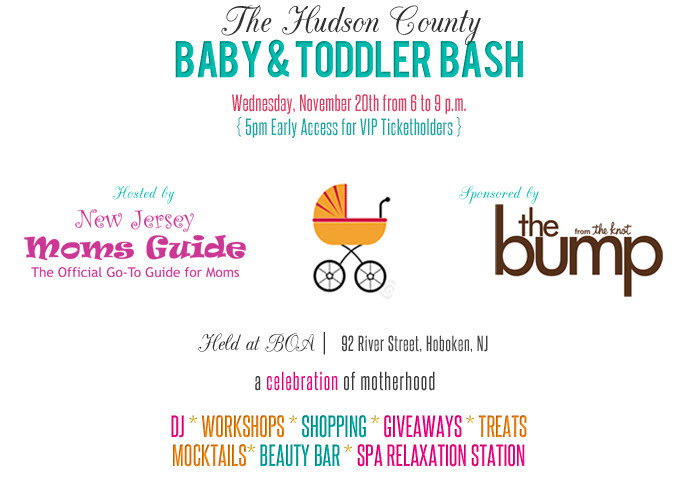 I am really excited to invite you to join me as I showcase my Holiday Collection Jewels at The Hudson County Baby & Toddler Bash this Wednesday, November 20th in Hoboken, NJ. It will be a great networking opportunity for mommy and fashion bloggers like myself. I will be there as a blogger and vendor among other great companies. I am excited for this great and fun event and hope to see you there! 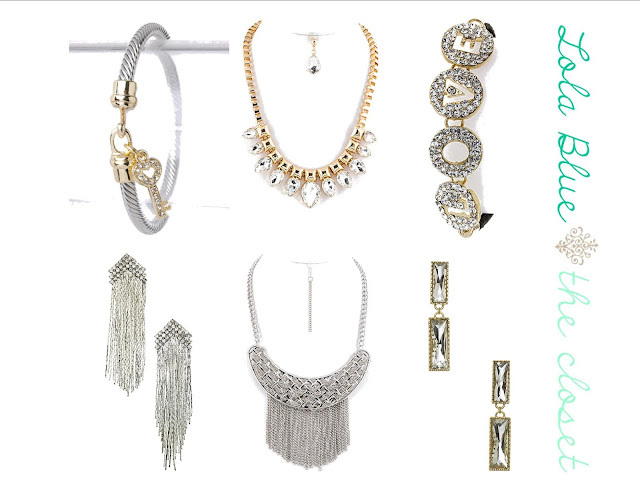 -*Fabulous giveaway and free gifts to the first 3 purchases! *Exclusive access to brand new pieces! The event will be held at the chic and fabulous Boa located at 92 River Street from 6-9pm and I have an exclusive code for free passes! Simply visit THIS link to purchase your ticket, use code LOLABLUE for FREE General Basic Tickets, exclusive to Lola Blue readers. This code is good for the $15 and $25 ticket levels. Here is a little more info on what you can expect! VIP Tickets: VIP's will receive early admission at 5pm and be entered to Win a One-on-One Consultation with Melisa Fluhr, co-owner of Project Nursery. VIP's will also have access to the Project Nursery Workshop, Lite Bites, a GIFT BAG of Products, and a Complimentary Photo Session and Printed Photo Keepsake from Photos by Lillie. Complimentary Mocktails & Cash Bar Available.